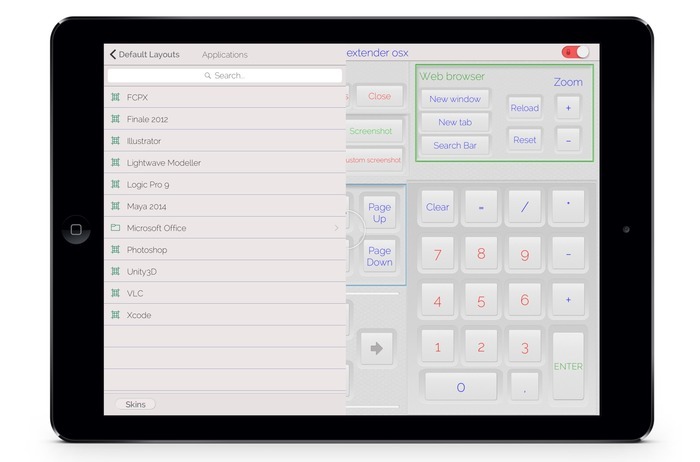 iPhoneやiPadをMacのカスタムコントローラーとして使用できるアプリ「Custom Control Pad」が無料セール中。 | AAPL Ch. Create a simple intuitive control hub for anything you need to do on your Mac or PC with CCP: Custom Control Pad! Download this completely customizable function sandbox and re-create keyboard & controller inputs, layout designs, and more!